BOS and BOS!! My little fav girl Miranda was BOB from veteran class! Musse BOS. 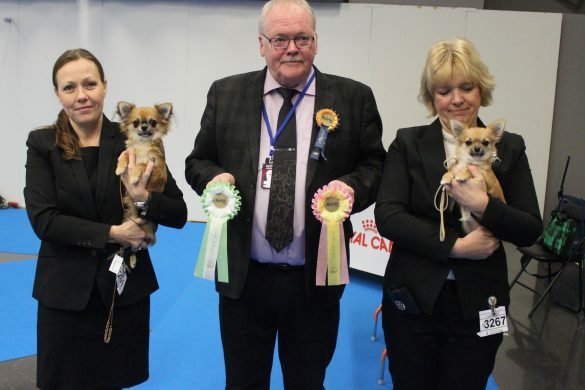 Both qualified to Crufts 2019. A very nice fun day with friends! 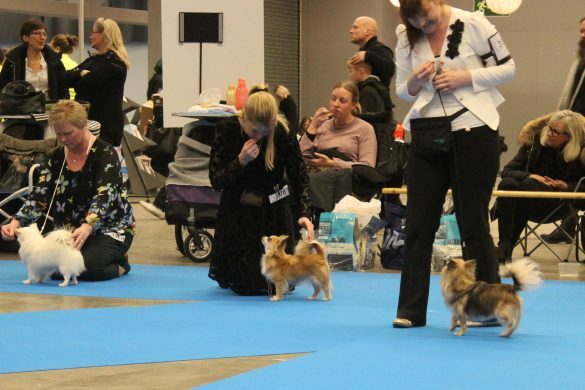 Thank you my friends for helping and showing my dogs! Moves like a little KING! 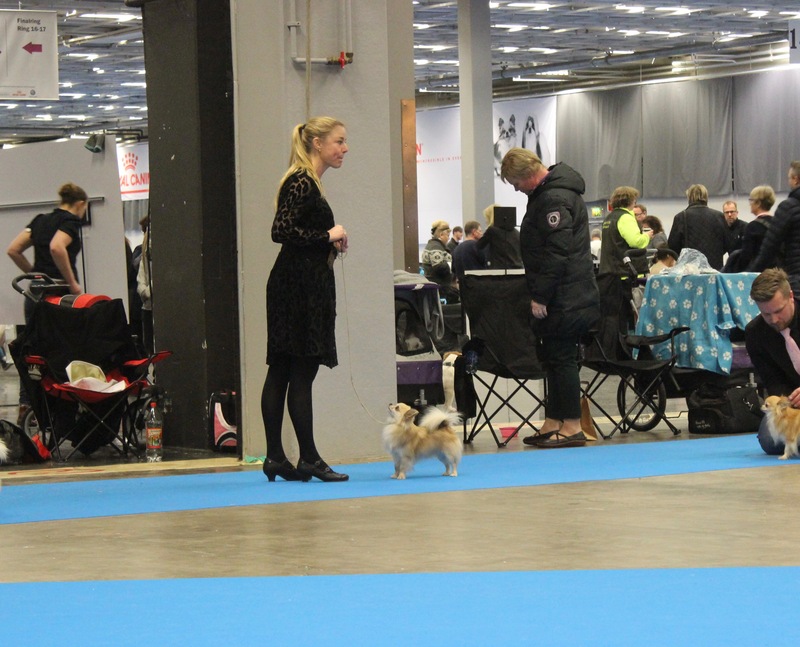 Here I talk about my dogs and my breeding work. See more under ABOUT. 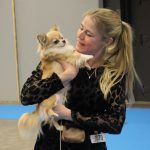 I try to do my best to breed quality dogs with happy temperament and good health. 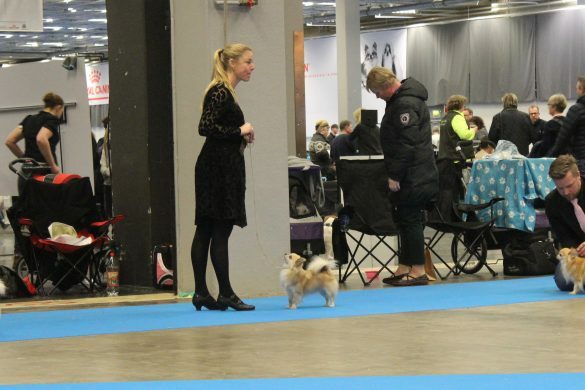 Chi's Lovely was Top 1 breeder in Sweden 2013 & 2014. 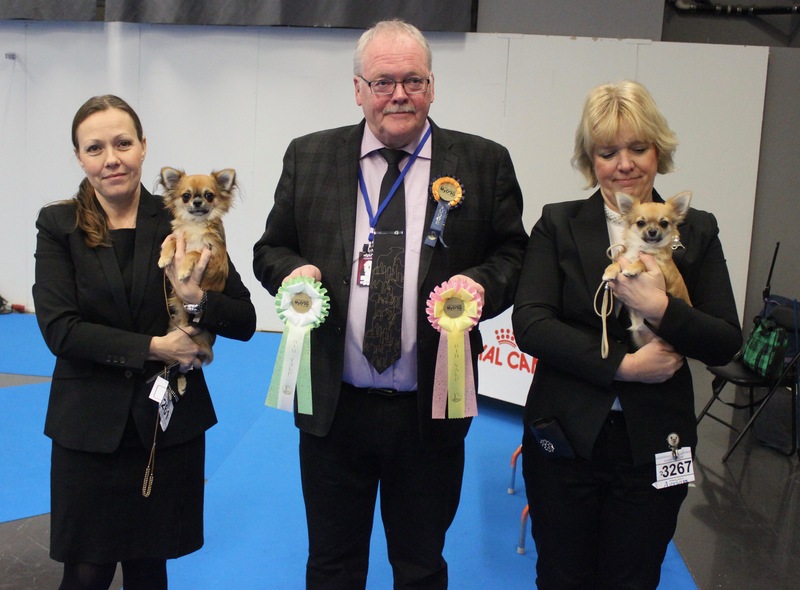 Top 2 breeder 2015 & 16. 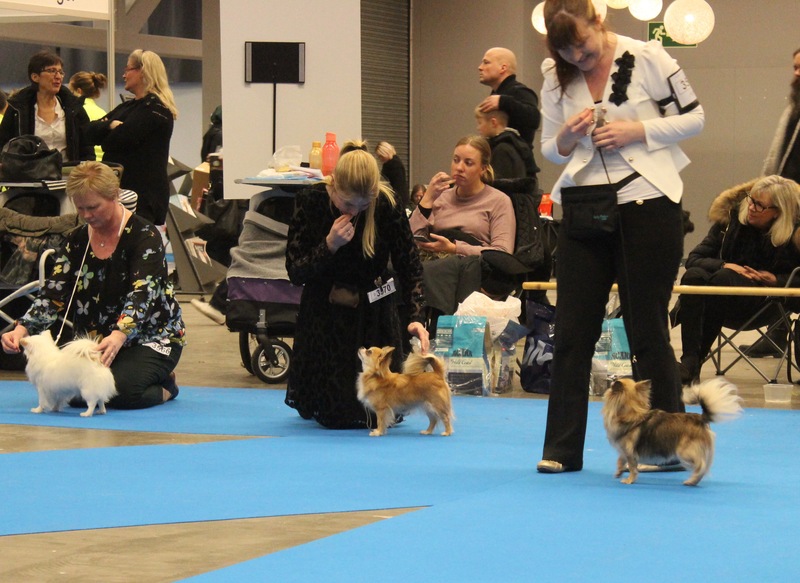 I have World winners, European Winner, Swedish Winners, Norwegian Winner etc. I hope you will enjoy my site!